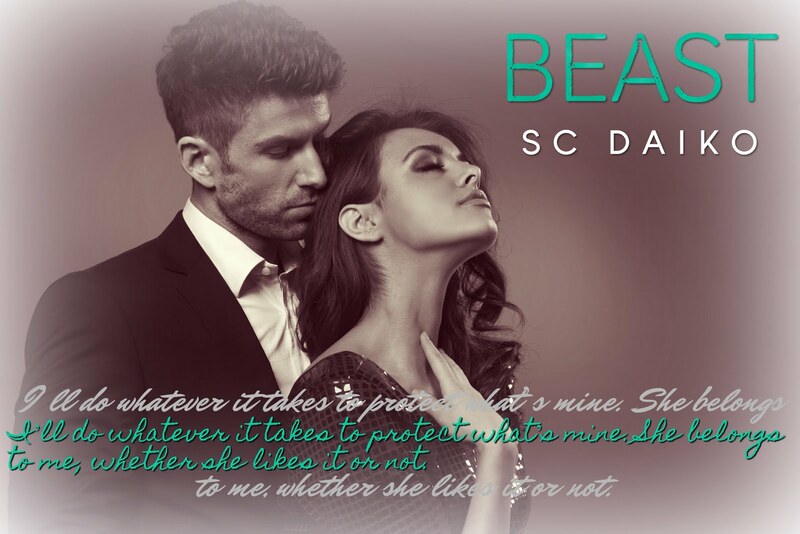 ✰✰ NEW RELEASE + KINDLE UNLIMITED ✰✰ BEAST by SC Daiko is LIVE! 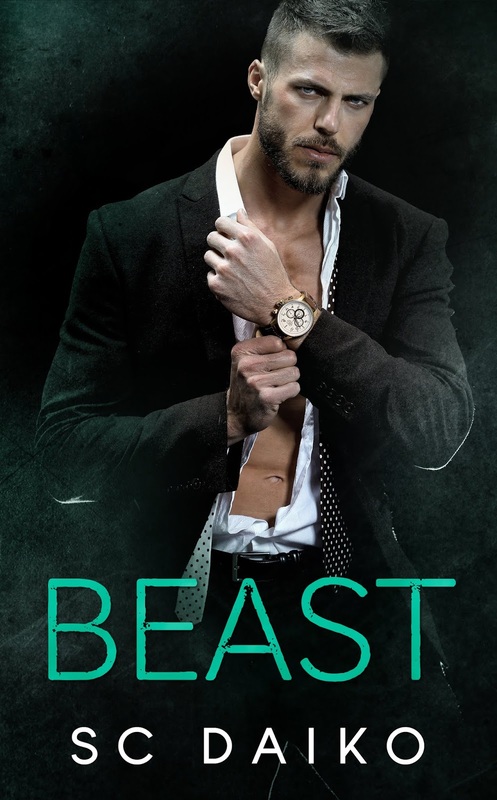 PreviousCOVER REVEAL! The Paris Apartment Series: Love Nests #1 by Sophia Karlson!